This vinyl welting is an effective alternative to rope headers on awnings. Applications include travel trailers, campers, motor homes, and other recreational vehicles. 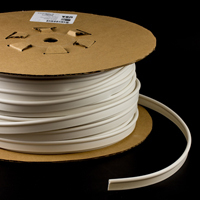 It can be used with the extruded channel already provided by many RV manufacturers or with aluminum awning molding. 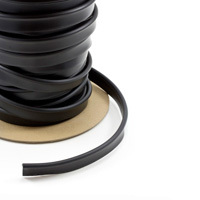 This vinyl awning welt is flexible and durable, providing a stable, supportive trim. 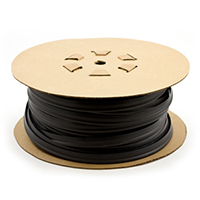 The vinyl welt cord piping is available in black and white.